This extraordinary sculpture is just one of the many pieces of art available from the designers. 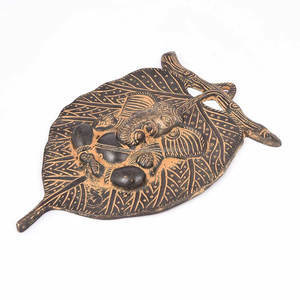 These decorative items are hand carved by some of the finest sculpture artists of India. We are designed and developed in our own factory, we have control and influence over the choice of raw materials and designs that make up our products. A wooden textured name plate with artistic wooden cutting and a beautiful leaf made with ceramic work. The name plate showcases beautiful wooden effect and looks very attractive when placed at the entrance. While placing the order, you can call us at 9371409546 and mention the name to be written on the plate. 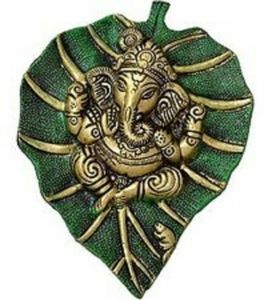 Alibaba.com offers 99 leaf ganesha products. About 19% of these are metal crafts, 13% are sculptures, and 13% are other gifts & crafts. 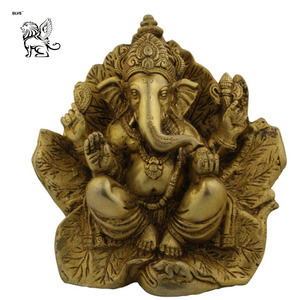 A wide variety of leaf ganesha options are available to you, such as stone, metal, and glass. You can also choose from religious, folk art, and antique imitation. 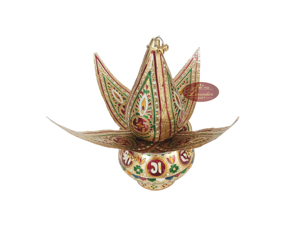 As well as from art & collectible, holiday decoration & gift, and home decoration. 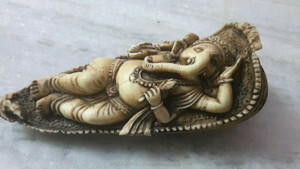 And whether leaf ganesha is carved, casting, or polished. 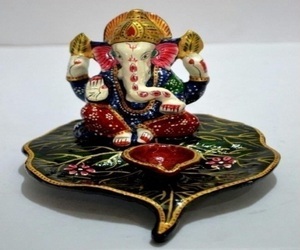 There are 85 leaf ganesha suppliers, mainly located in Asia. 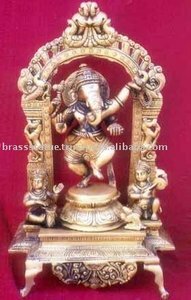 The top supplying countries are India, China (Mainland), and United States, which supply 68%, 11%, and 10% of leaf ganesha respectively. 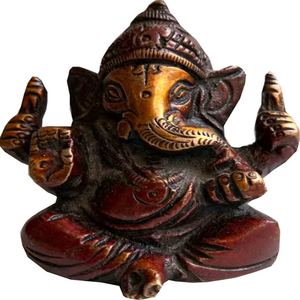 Leaf ganesha products are most popular in North America, Domestic Market, and Northern Europe.